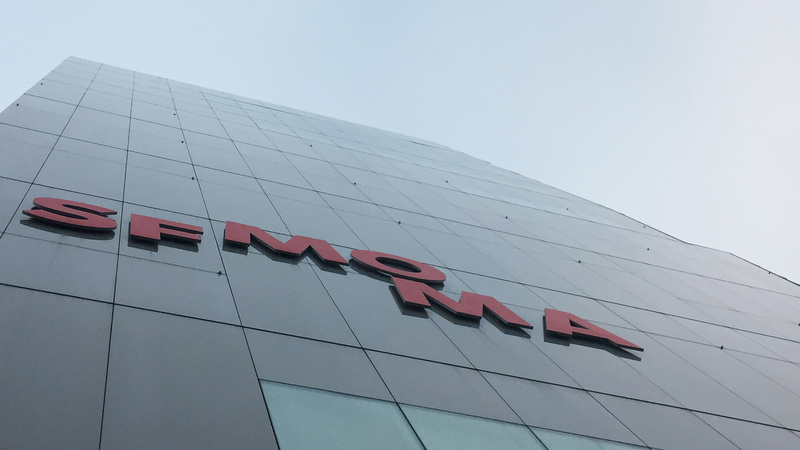 NOTICE – This project was completed while working at frog design. All rights to the project belong to frog design and the client. Portfolio Link. 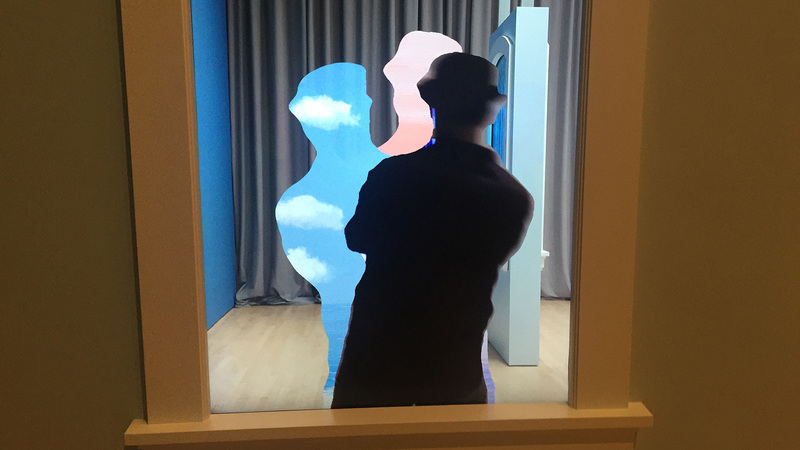 Rene Magritte once said that “Everything we see hides another thing, we always want to see what is hidden by what we see.” During the Spring of 2018, I led a team out of the frog SF studio that designed and built an interpretive gallery that allowed visitors to interact with “the paradoxes at work in reality” that Magritte explored in his work as part of the Magritte: The Fifth Season Summer 2018 exhibition at SFMOMA. 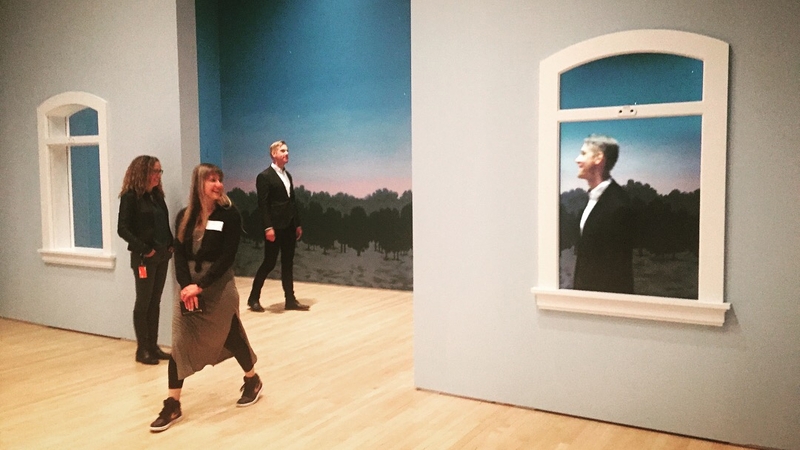 frog collaborated closely with exhibition curators and SFMOMA staff to construct an immersive space that brought interpretations of Magritte’s work to life using Augmented Reality and explore new forms of visitor engagement. 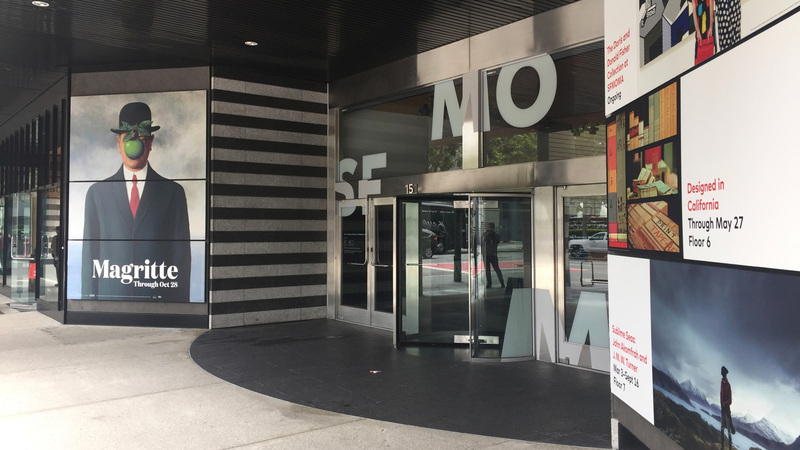 SFMOMA has a long history of innovation. Since the opening of the Snøhetta addition (upper-left) in 2016 they’ve launched an audio guide that related to visitors on their terms and SendMe, a texting app that allows one to text a word and receive an artwork in return. 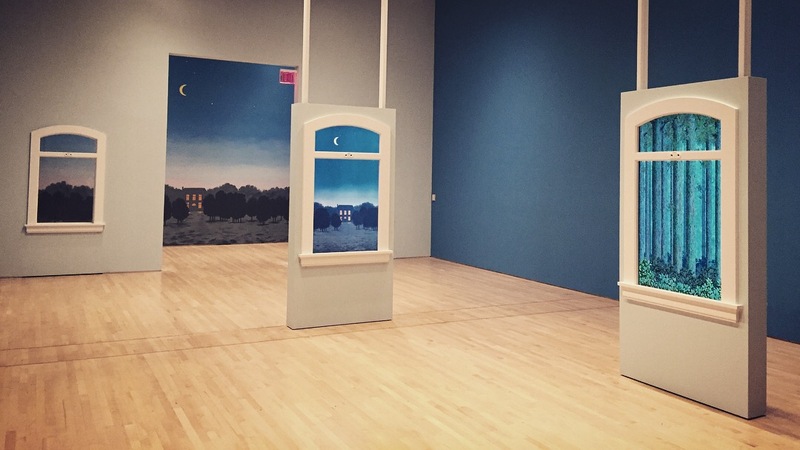 The Magritte interpretive gallery was a rare instance when a digital experience was so closely tied to an exhibition. 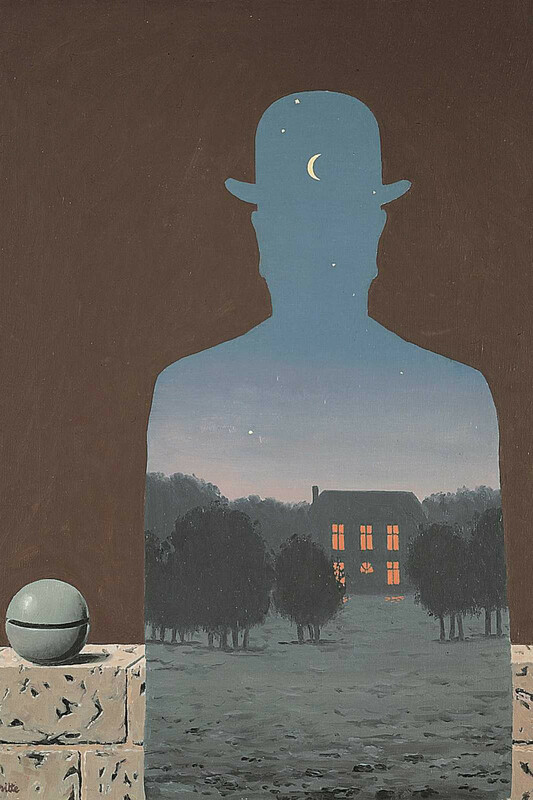 The exhibition was based on Magritte’s post-war paintings and was the largest Magritte show ever in North America. 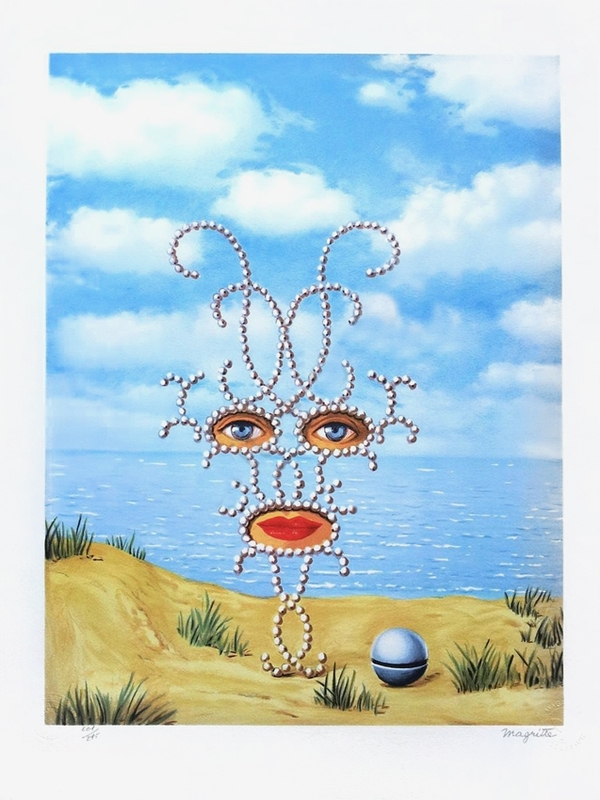 Custom designed assets were created from elements and motifs found in his work. 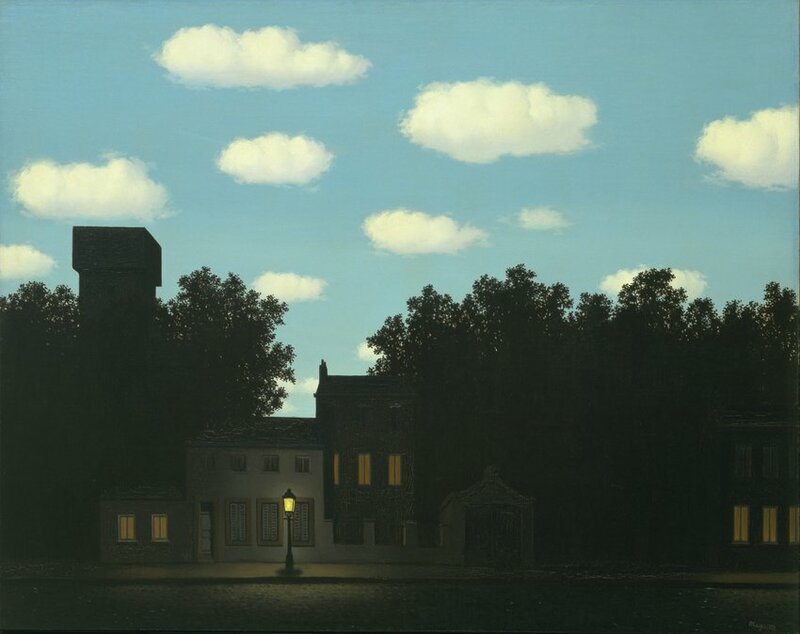 The design of the window form was based on the painting, The Promenades of Euclid, and served as a physical foundation that different experiences were built upon. The design of the immersive space took orientation and the surrounding galleries into account. 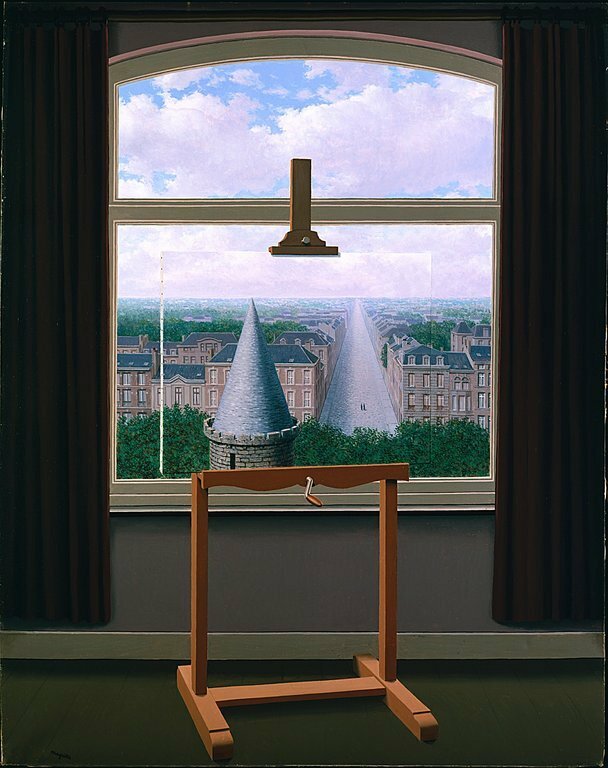 The window form served as a portal into different experiences and one window was not digital further blurring the lines of reality. The landscape on the far wall contributed to a feeling of unease about what it meant to be inside vs outside. 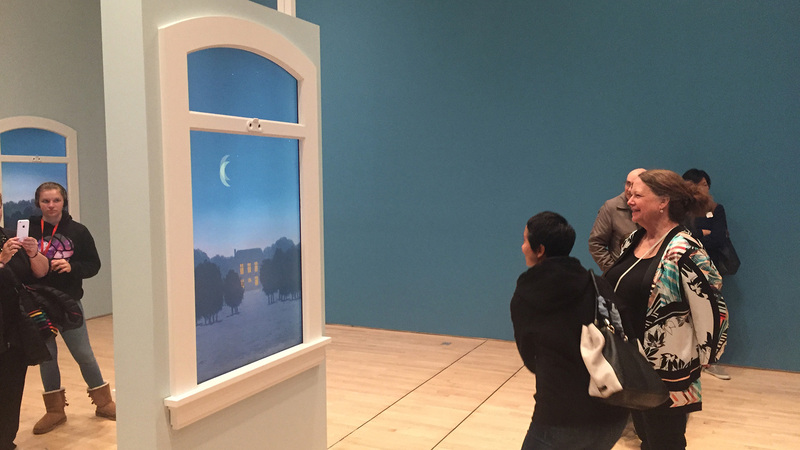 The experience based on Scheherazade had a cloudy background in reference to a prominent motif in the last gallery. © frog design. 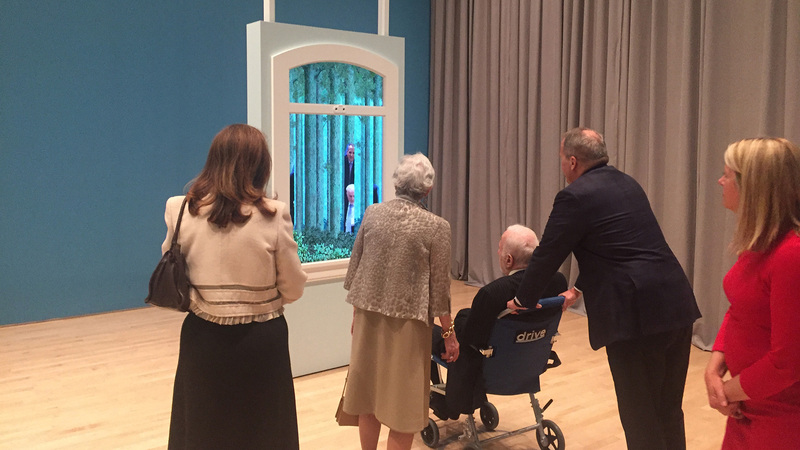 The landscape from The Happy Donor painting was digitized, expanded from the original silhouette, made analog again in the form of a mural on the back wall and brought to life as it tracked a user’s movements. The Blank Signature sliced visitors into a forest in real time. The 95th percentile of users was targeted so they were accessible to many different heights. 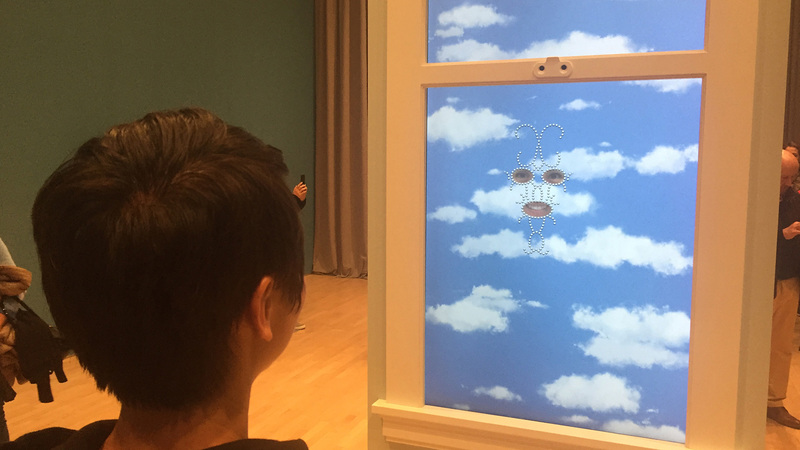 The transparent window transferred the view behind to a digital window on the opposite side of the gallery. 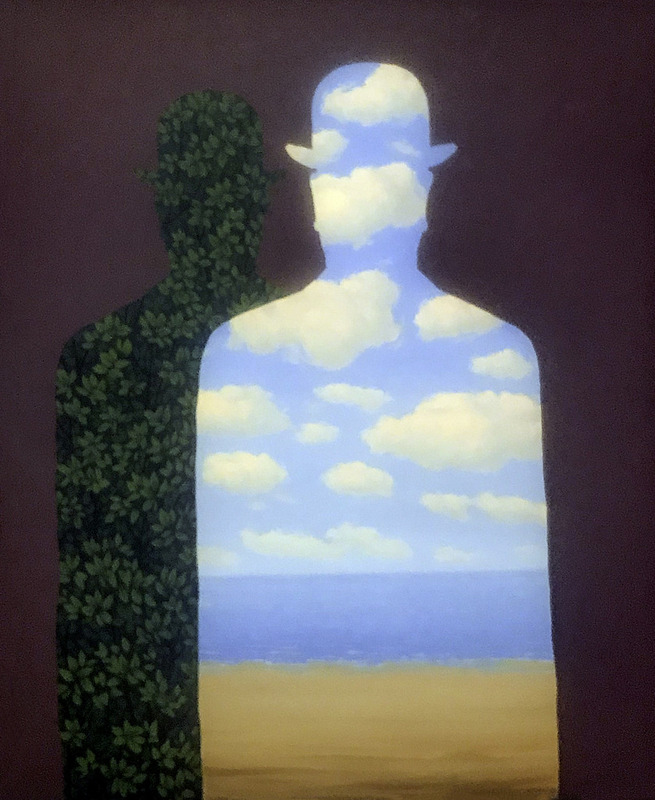 Another experience captured users from behind (as Magritte often painted the bowler man) and projected them into window along with delayed silhouettes that presented portals into other paintings. 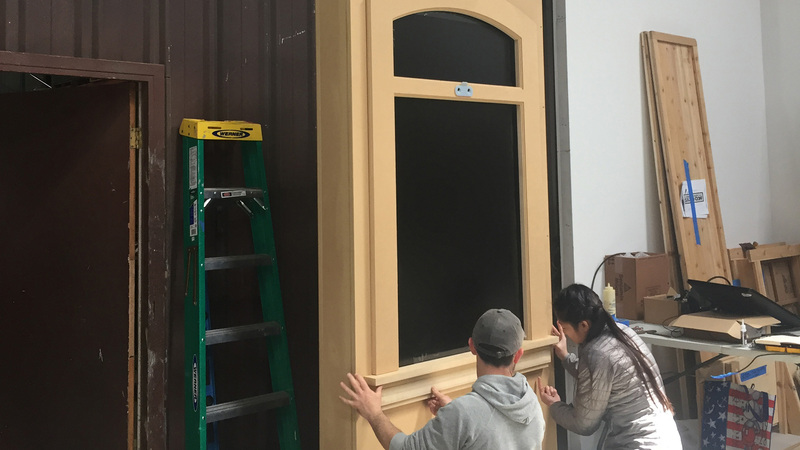 frog contributed the digital and physical design, mechanical engineering and software development while One Hat One Hand in San Francisco fabricated the physical windows. 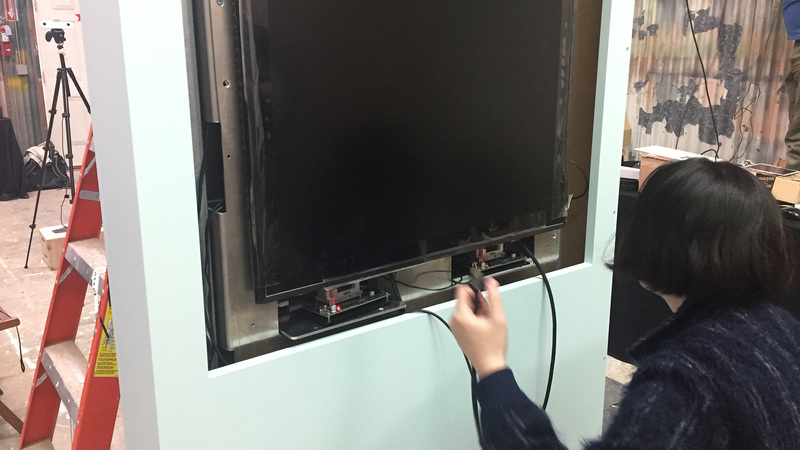 Housed in the mullions were ZED Mini stereoscopic depth sensor cameras which were connected to nVidia Jetson TX2 embedded computers. 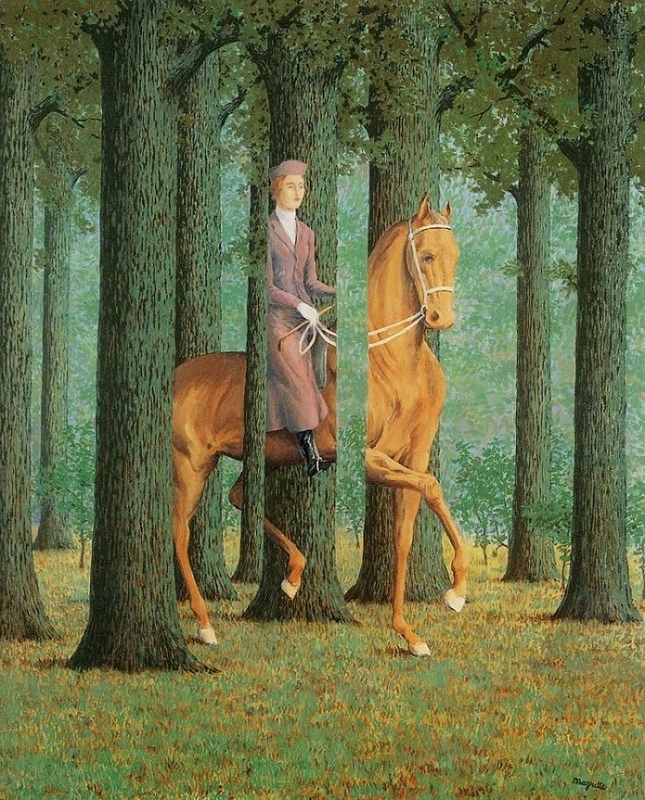 Sophisticated computer vision algorithms and face tracking technology allowed the applications to capture and process high resolution video and depth data in real time. The visuals were rendered in OpenGL.